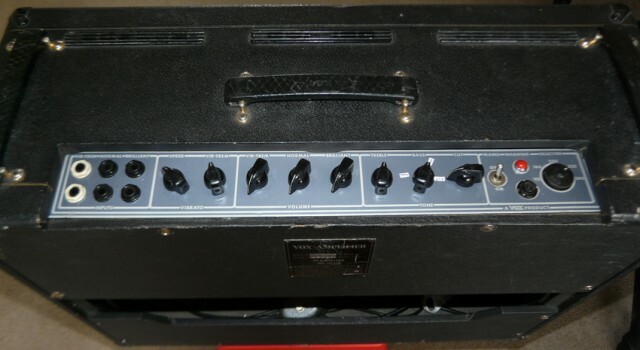 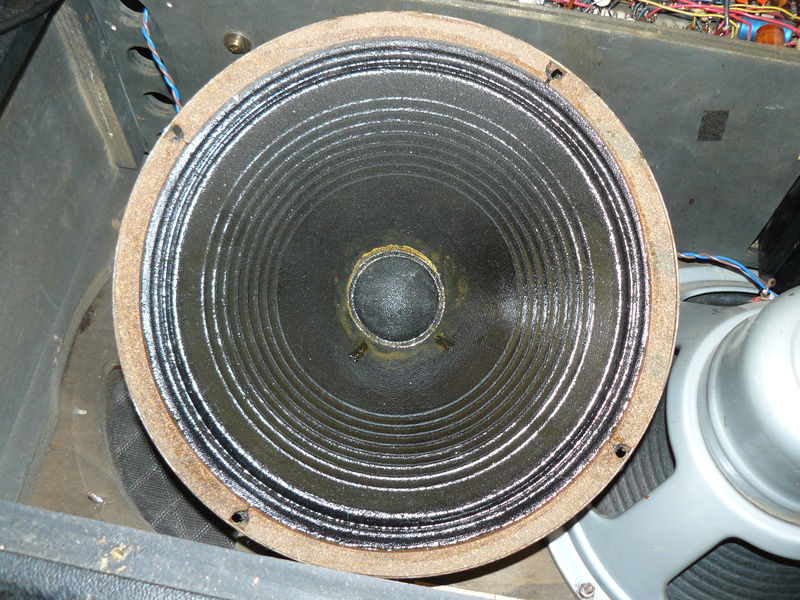 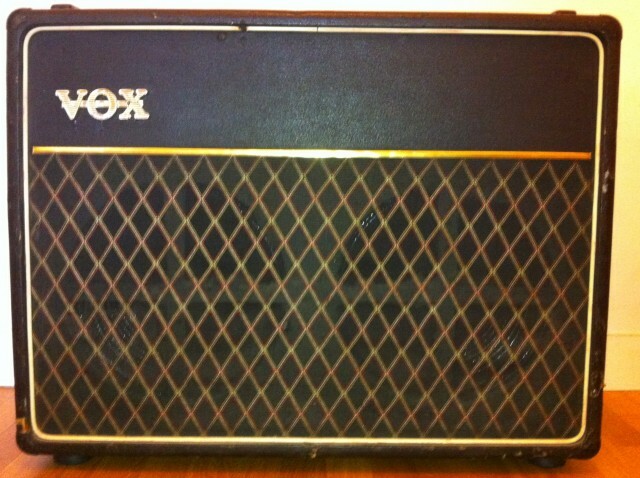 VOX AC30 1968 | It-11 Audio / Tonegeek"
New in da place … tests to come ! What’s the purpose of this variable resistor ? 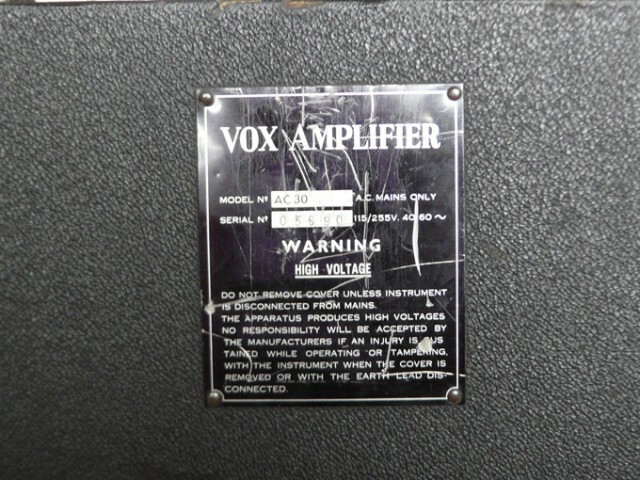 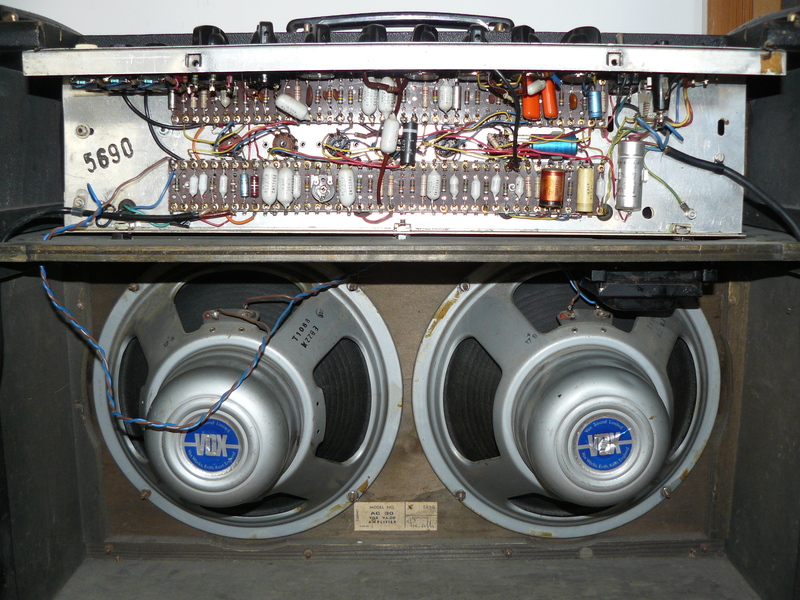 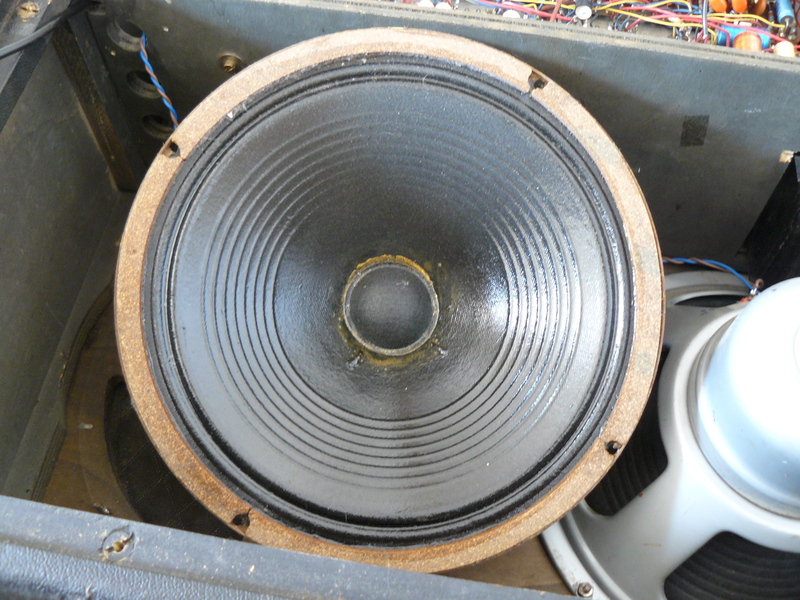 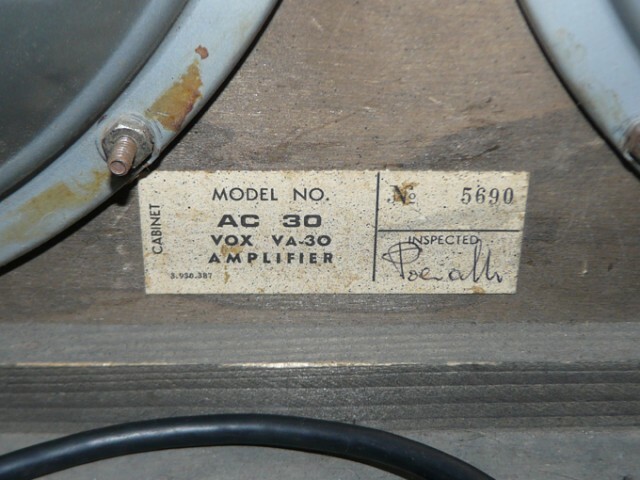 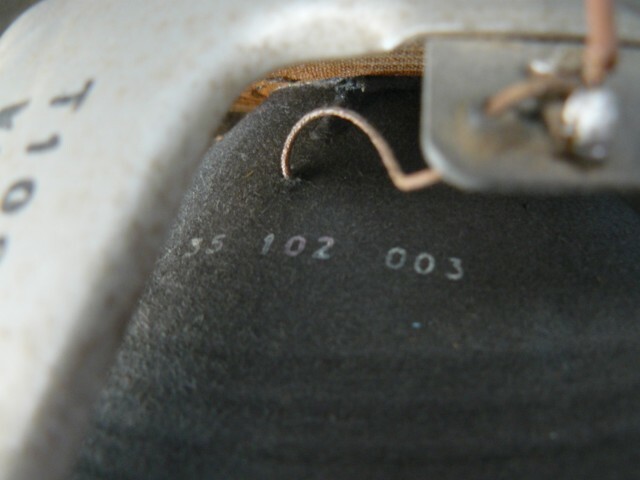 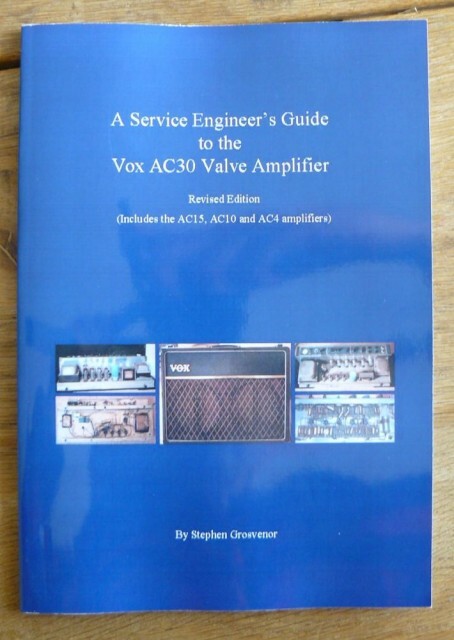 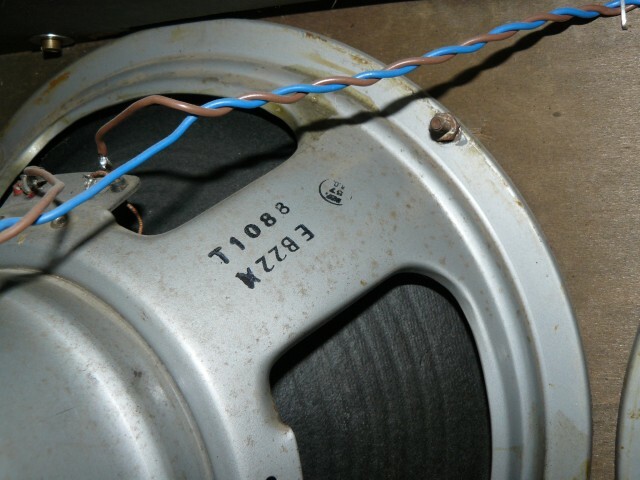 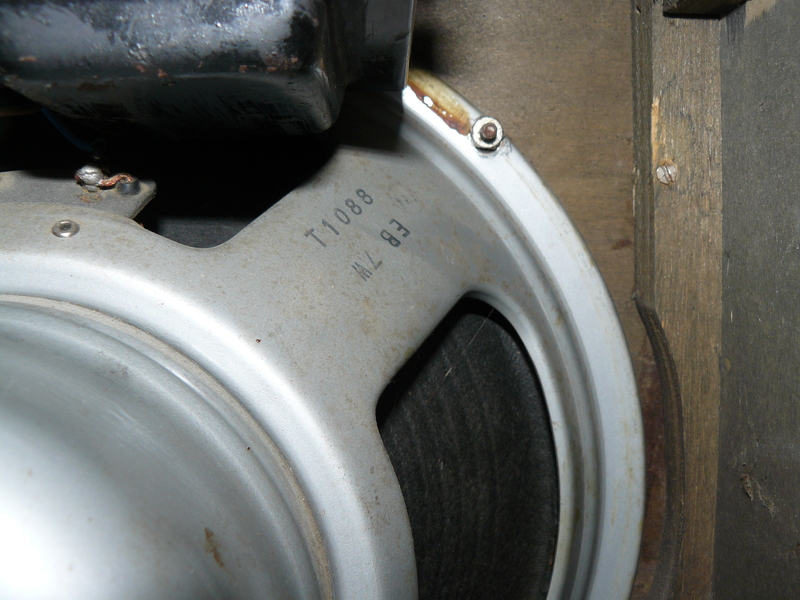 This entry was posted in Amps and tagged ac30, vox. Bookmark the permalink. 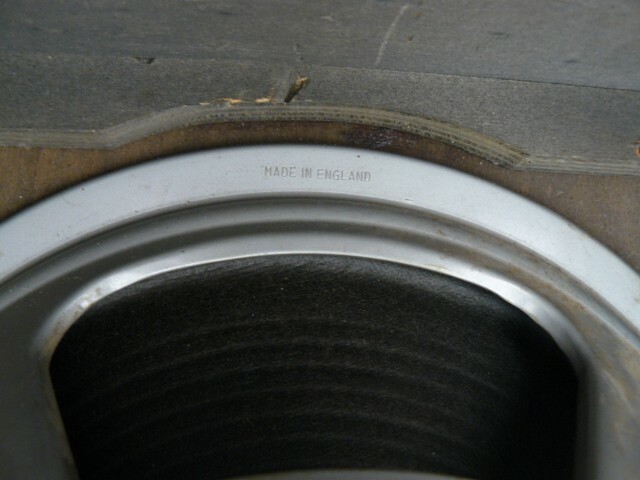 Yeah how does this compare with the CC Chinese Model? 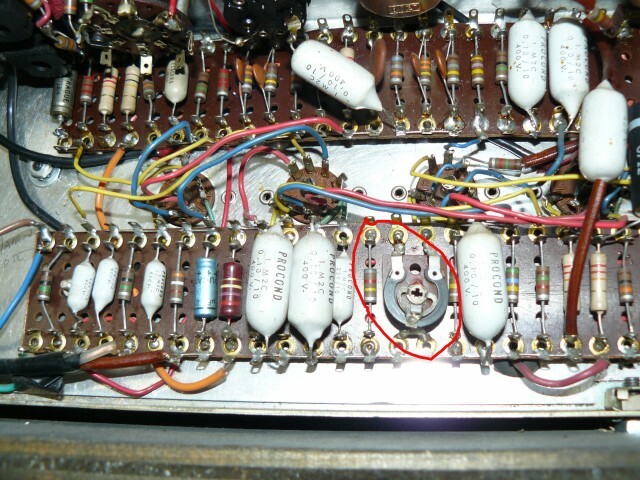 The CC is not so far from the 68-69 AC30, specially when plugged in the grey-blue alnicos … but it definitely misses the vibrato channel full of honk on the AC-30 CCH !